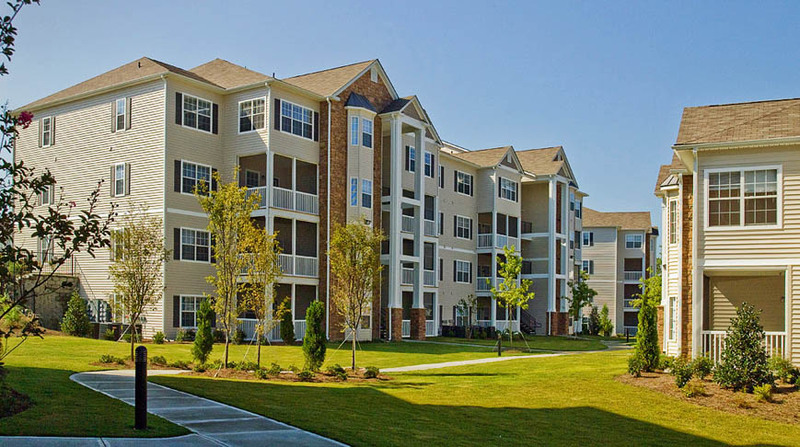 Lullwater at Saluda Pointe is a 375,135 square foot, 280-unit, class A apartment complex located in Lexington, South Carolina. 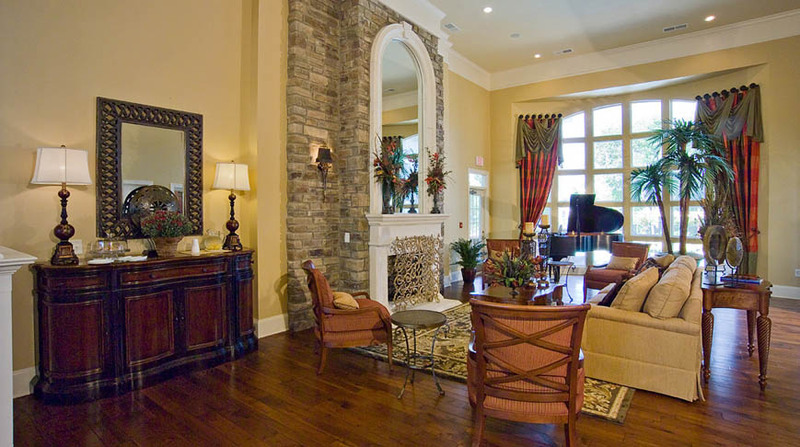 Residential units are laid out in one, two or three bedroom floor plans. 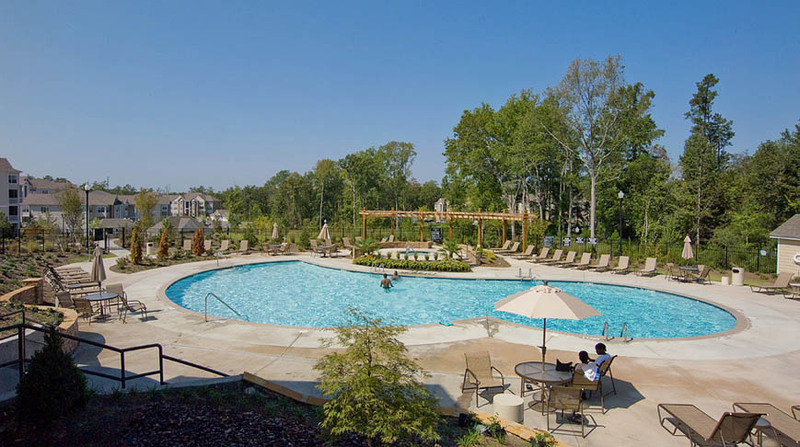 Amenities of the complex include a 6,000 square foot clubhouse with a laundry room, an exercise facility, a business conference center, and a clubhouse with a pool. 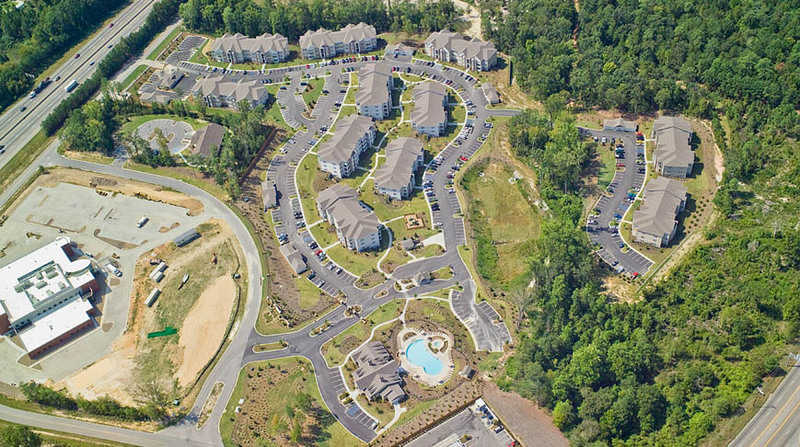 This development was built utilizing the HUD 221 (d)(4) program. The property has been very well received in the market place, and I believe that is the result of many things, not the least of which is the quality construction provided by Doster.